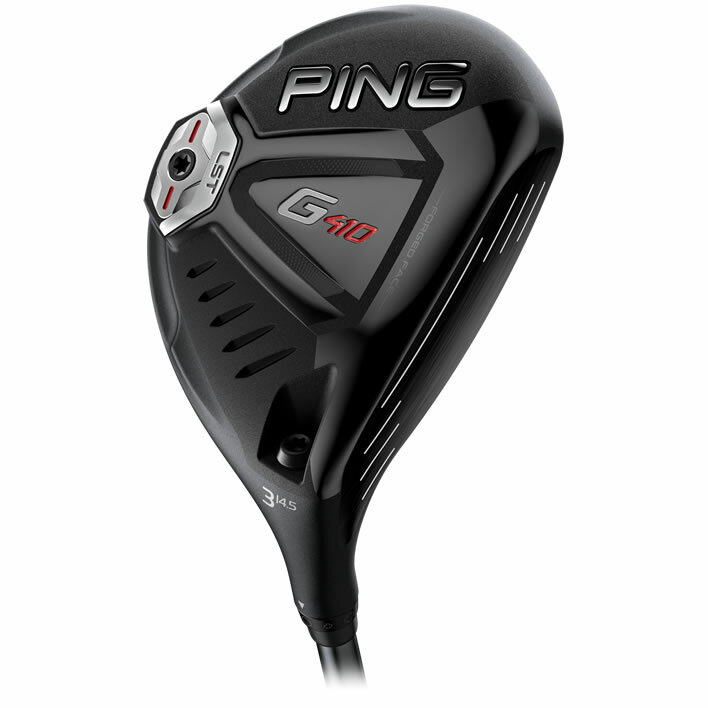 Today Ping have launched their brand new G410 range which replaces the outgoing G400. The new G410 range features the Ping G410 Plus, Ping’s first ever driver to feature moveable weight, specifically a 16g tungsten weight that can be relocated at the back of the clubhead to add 10 yards of draw or fade bias while maintaining forgiveness. In 2019 Burstwick have now strived to become advanced Ping Fitters, with demo clubs in the range including drivers, fairways, hybrids and irons, so you can book in for a free custom fit session with our PGA Professional Matt Daley for the full range of G410 clubs!